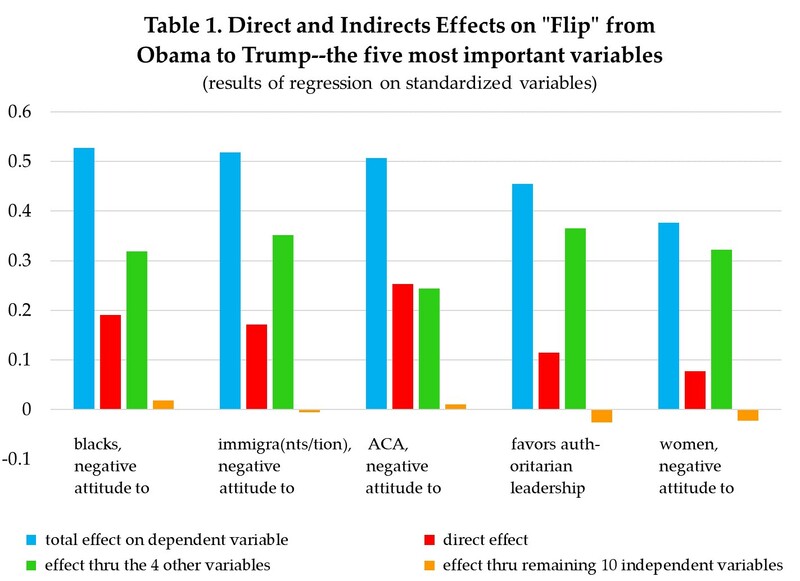 Which Obama Voters “Flipped” to Trump? Which Did Not? Why?